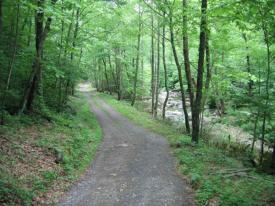 Enjoy the quiet and solitude of trout fishing in Greene County's mountain streams. 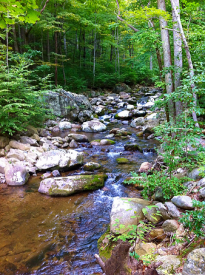 Native brook trout and the occasional brown trout can be found along the Conway and Rapidan Rivers. 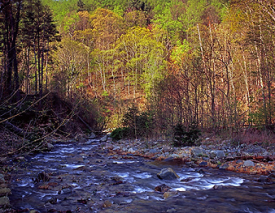 The Conway River and its major tributary, Devil's Ditch, are special regulation trout fisheries and bait is not permitted. The Rapidan River is the first fish-for-fun fishery created in Virginia. With Greene County's central location, easy half day or full day fishing opportunities are easy to come by. The Virginia Department of Game and Inland fisheries provides details about fishing licenses, fees, fishing seasons & limits, free fresh water fishing days, and much more. You can even apply online for licenses and receive them via email. 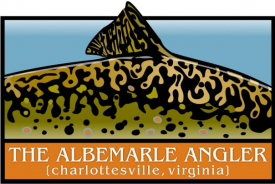 Albemarle Angler offers guided fly fishing trips to many of the great trout and smallmouth bass streams including the Blue Ridge Mountains, the Jackson River, the James River, and the Shenandoah River. Choose from full or half day guided fly fishing trips; all guided trips are limited to three guests plus a guide. 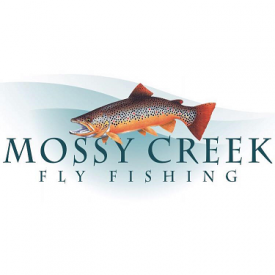 Mossy Creek Fly Fishing is a Virginia fly shop, guide service, and school. It offers half and full day guided trips on local spring creeks for trout and on local rivers for bass, musky and carp. Peak trout season begins in March and continues through June; guides on the rivers are offered year round.